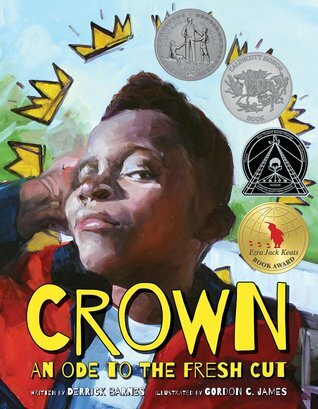 The winner of the Kirkus Prize for children’s literature is Crown: An Ode to the Fresh Cut by Derrick Barnes, illustrated by Gordon C. James. Praise for the book included ‘one of the best reads for young black boys in years, it should be in every library, media center, and, yes, barbershop’. Hat tip to Books + Publishing.